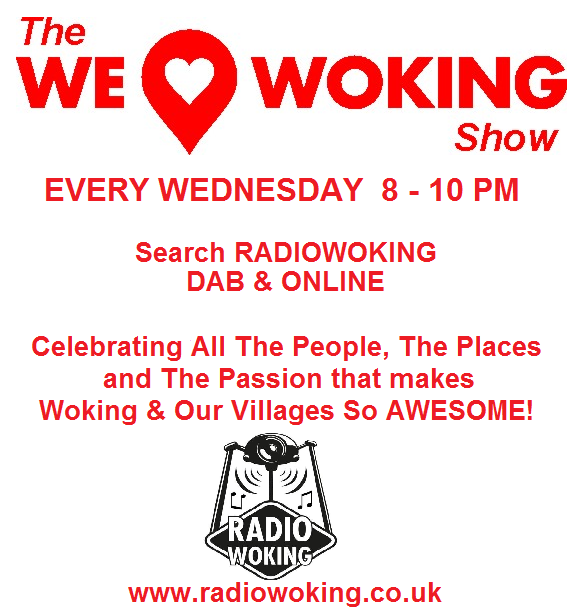 On Tonight’s We Love Woking Show – Let’s Dance! 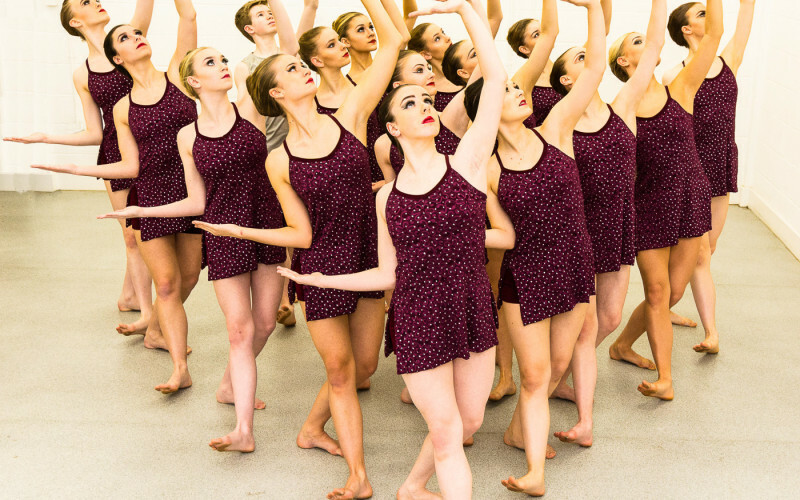 We’re joined in the studio by Siriol Bayley and Olivia, Sophie, Alex and Charlotte who are dancers from Summerscales Performing Arts, based at Horsell Village Hall. 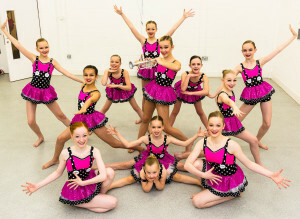 We had a phone in with Siriol a few weeks ago and we learnt that they have a chance to represent England at the upcoming Dance World Cup in Jersey……..and they need Our help! We’ll be hearing the girl’s stories, finding out more about Summerscales, The Dance World Cup, their Mission, and as with all guests – we’ll be listening to some songs they have selected. 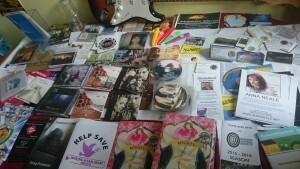 If Dance is a passion for you, or someone you know……make sure you’re tuned in! The girls will be joining us from 8pm. You can find out more about Summerscales Performing Arts by visiting their website…. 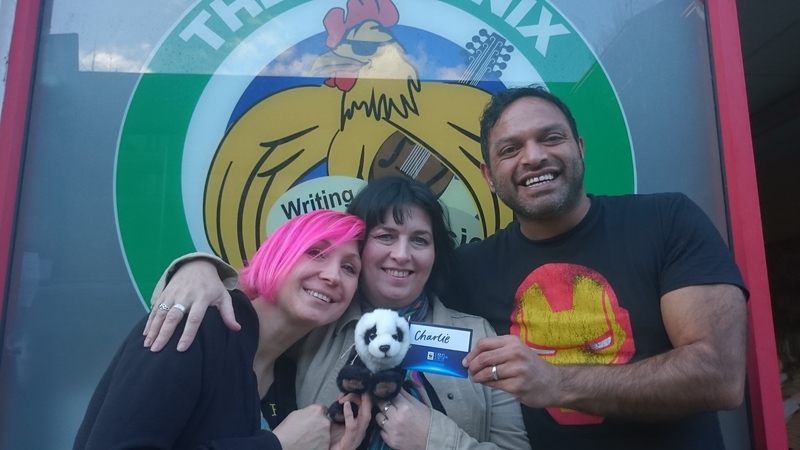 In the second hour, we’ll have more local chat, events and happenings from around the area…..Including talk of the Last Live Music event which took place at The Phoenix Centre on Sunday, The WWF’s #EARTHHOUR, Charlie The Panda and Mother’s Day. 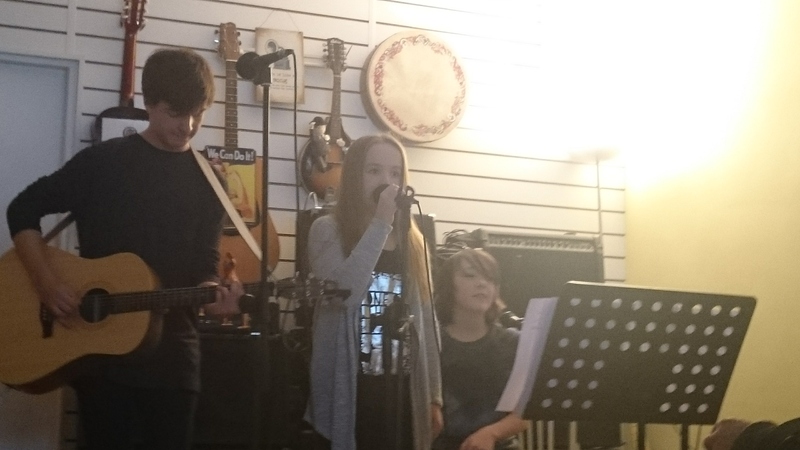 We’ll also be playing more great music, including a song from SourKix, a fantastic young local band who performed at The Phoenix on Sunday, and who will be joining us in April, to Rock The Studio……Can’t Wait! This show is about All of You, and the Wonderful things you all do, so please help us by spreading The Love (and these posts) to your friends and family. 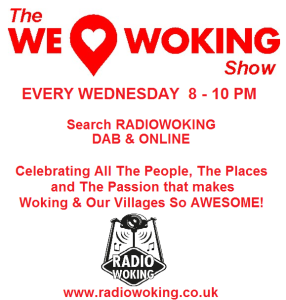 Join us 8-10pm, Tonight and Every Wednesday, as we discover, learn and share, all The People, The Places and The Passion that makes Woking and Our Villages – AMAZING! 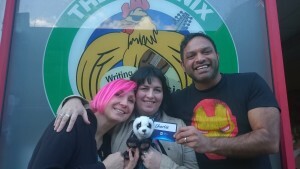 We are also on DAB Digital Radio, just search Radio Woking. Or you can tune in on your mobiles and tablets by downloading the FREE TuneIn app, which is available for all makes and models.